Come inside and pamper yourself in our relaxing beauty salon. Relax, feel pampered and treat yourself or a loved one to an outstanding beauty treatment or massage experience. At Nada’s Beauty Treats every treatment is a special experience. We deliver a professional but friendly service to the highest standard of care. We are passionate about you and your health. We know how important it is to you to feel welcome and relaxed, no matter which treatment you choose. 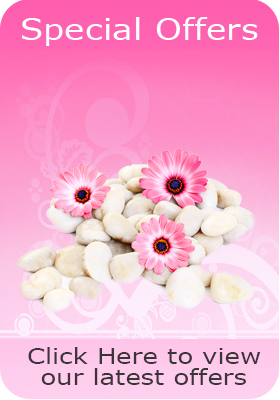 Nada’s Beauty Treats specialises in beauty, holistic and massage treatments. Located in Horeston grange, Nuneaton, it is in easy travelling distance of wider Nuneaton, Hinckley and Burbage. Most important of all, at Nada’s Beauty Treats we want you to feel welcome, stress free and relaxed whilst visiting us. Why not phone us today and book your appointment now! Go on - spoil yourself or a loved one – Take time out to relax and be pampered. You deserve it.